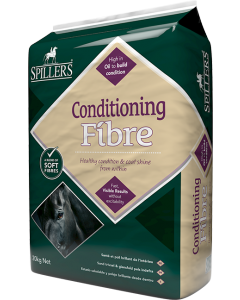 THE CORN STORES Ltd "For all your Equine supplies - Much more than a pet shop"
If you are in the Redditch area and need some horse feed, then The Corn Stores Ltd will be able to help. 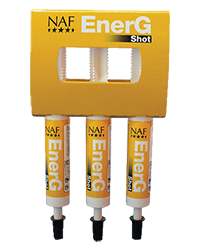 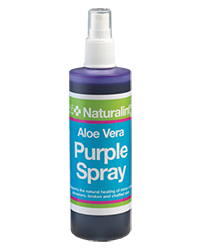 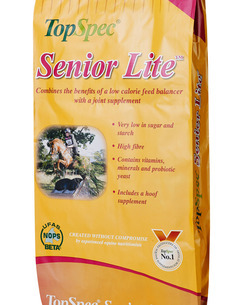 We stock most of the leading brands, which can be sold in any quantity. 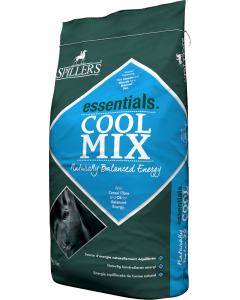 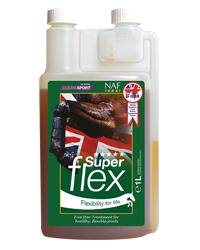 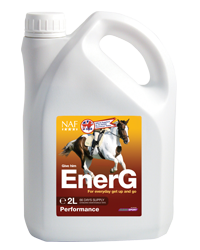 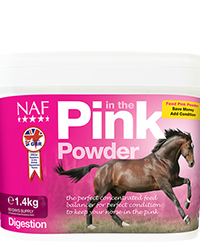 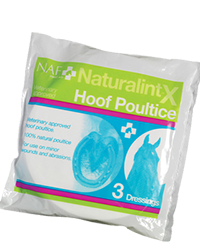 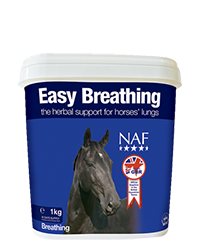 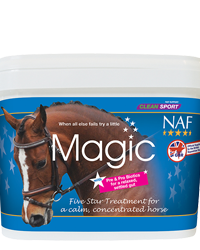 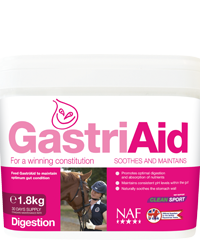 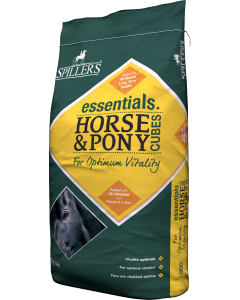 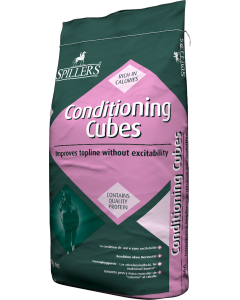 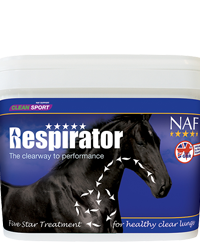 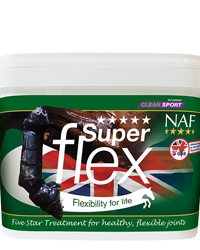 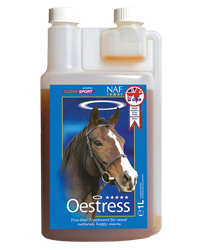 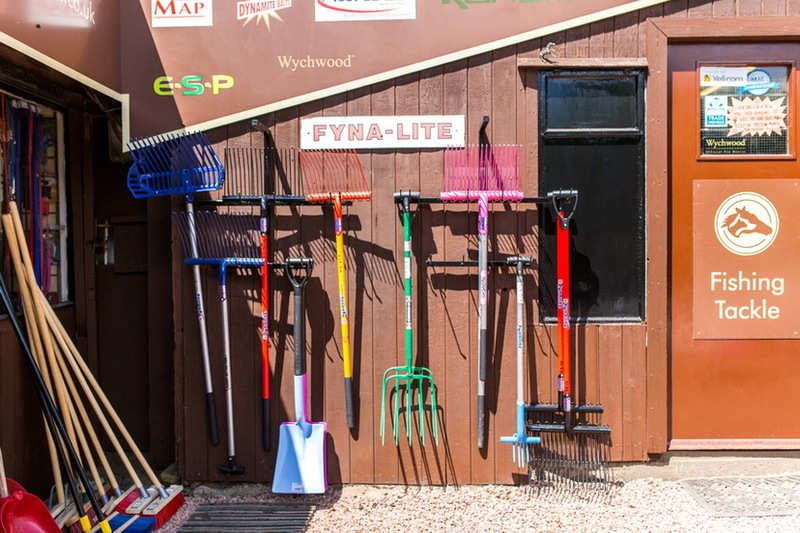 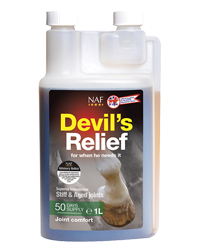 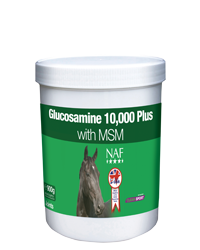 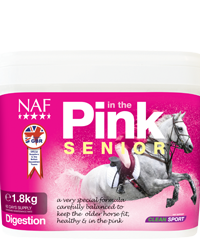 We stock a wide range of horse feeds ,hay, haylage, balancers, supplements toiletries, bedding all at competitive prices from the leading manufactures including SPILLERS, DENGIE, DODSON & HORRELL, TOPSPEC, ALLEN & PAGE, HEYGATES, BAILEYS, NAF, GOLD LABEL CARR&DAY, TUBTRUG, PROSTABLE, FYNALITE, WOODPECKER, SMALL FLAKE, BEDMAX, PRORAVIERA and CASTLE HORSE FEEDS. 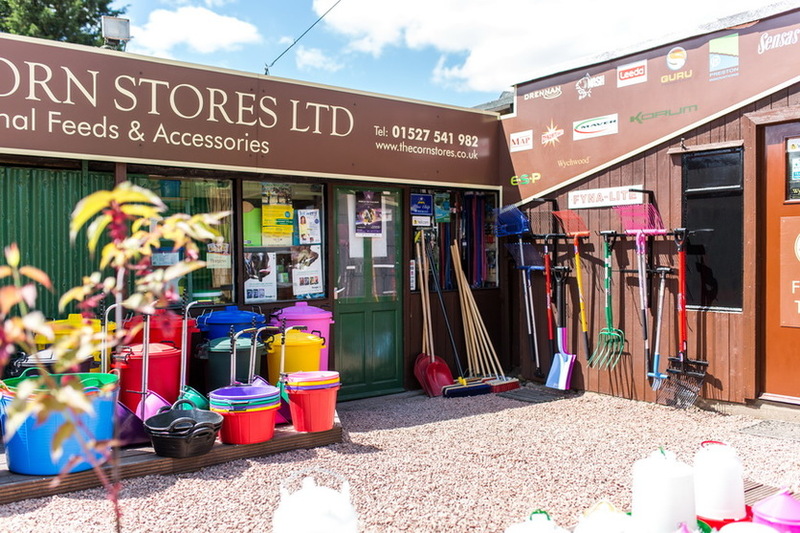 Call into our shop anytime or just pick up the phone and give us a ring. 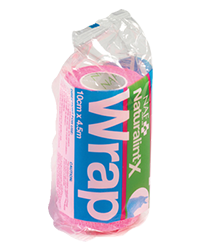 If we don’t have it in stock we’ll do our best to get that product in. 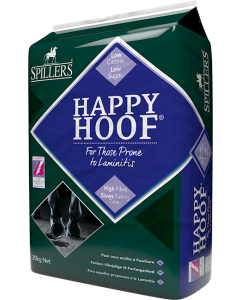 All of our feeds provide well balanced diets for your animal, keeping them healthy. 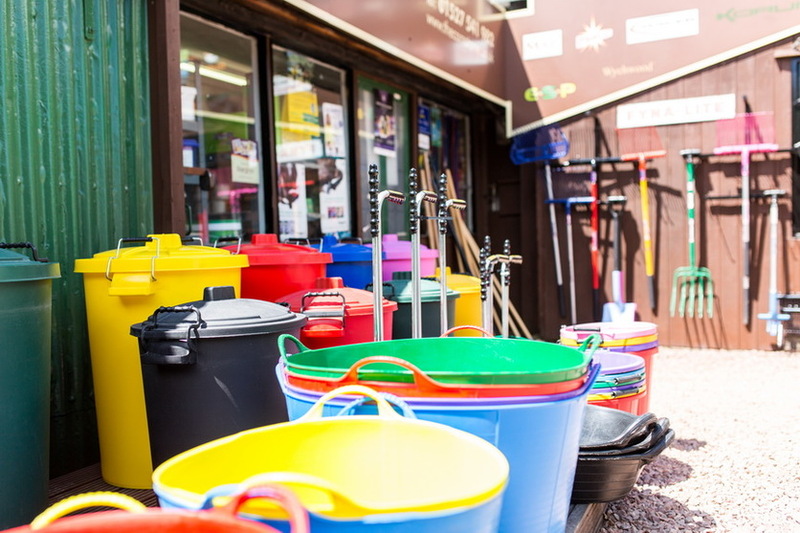 Bulk Bedding We do special deals on bulk bedding which can be collected or we can deliver to you direct within Worcestershire, Warwickshire, Birmingham.